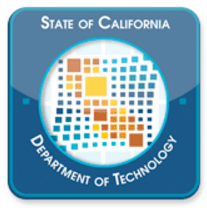 The California Department of Technology plans to grow its pool of vendors that provide user centered, agile design and development services to the state’s Health and Human Services Agency (CHHS), according to GCN. This model of agile procurement was demonstrated by 18F’s agile blanket purchase agreement, which allowed for rapid agile or DevOps work on projects for 18F and partner agencies. CHHS established the agile development prequalified vendor pool to give state agencies access to vendors who demonstrated their ability to use CHHS application program interfaces to access data and meet user needs. The state said that using the pre-qualified vendor pool could speed the typical RFP process, which can take up to seven months.